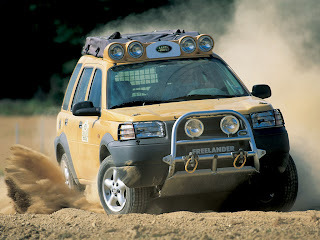 The Land Rover Freelander is a compact crossover SUV made by the Jaguar Land Rover business unit of India's Tata Motors. 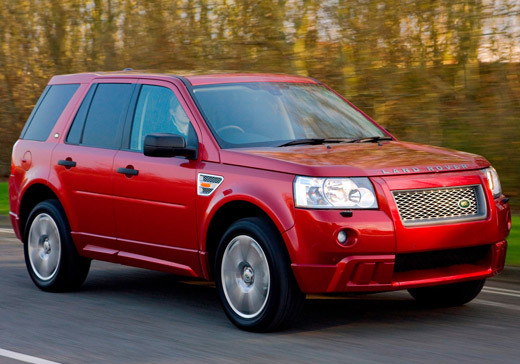 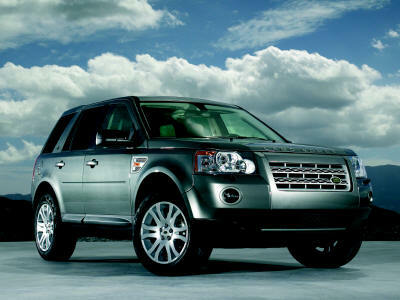 The current generation is sold as the LR2 in North America and as the Land Rover Freelander 2 in Europe. 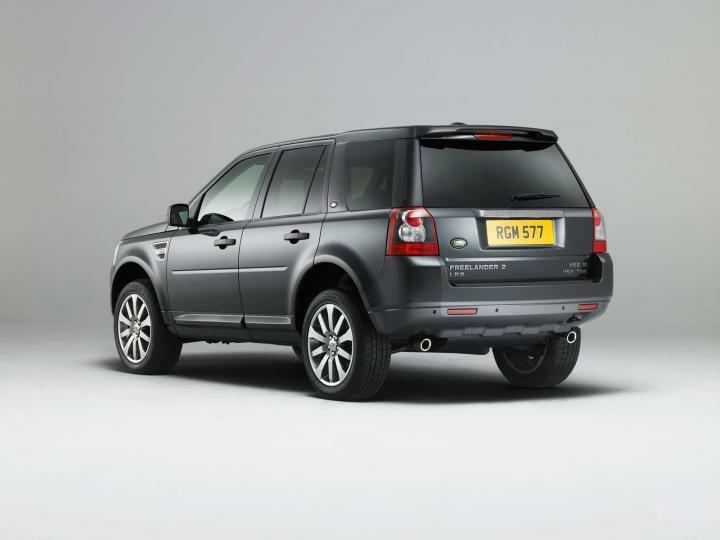 It uses a monocoque (unibody) structure, unlike traditional SUVs built with a body-on-frame design.The second generation Land Rover Freelander is based on the EUCD platform, which itself is based on the C1 platform. 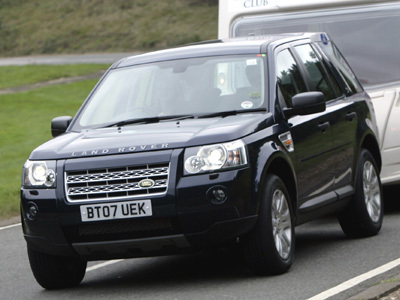 The EUCD platform will be used by more upcoming vehicles from Volvo. The engine range is all-new for Land Rover Freelander, featuring transversely-mounted 3.2 litre I6 engine of the Volvo SI6 series, which first debuted in the new Volvo S80, as well as the 2.2 litre DW12 common rail turbodiesel engine, co-developed by PSA Peugeot Citroën.